These little grilled cheese ‘sticks’ are easy, delicious, and dippable. For all of you fellow double-dip offenders, you know exactly what I mean when I say, it’s ten times better if it’s dippable. Son # 3 dubbed these his favorite ‘eggrolls’. All the sons thoroughly enjoyed dunking them in their bowls of creamy tomato soup.These were so much more convenient than our old grilled cheese sandwich. Son made, son tested, and son approved. 1. Lay out pieces of sandwich bread on a flat surface. Use a rolling pin to flatten. 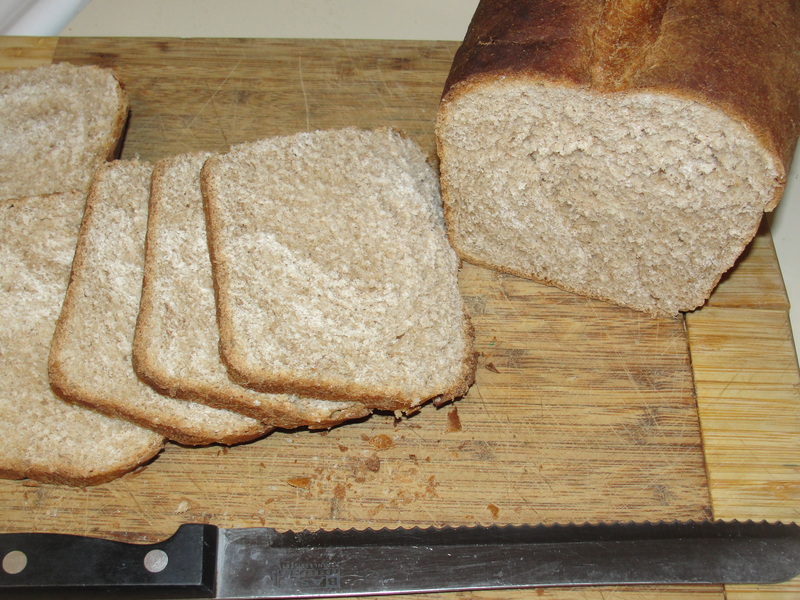 Then, if you’re anti-crusts, use a knife to cut the crusts off of each piece of flattened bread. 3. Meanwhile, heat 2 tablespoons butter in a skillet over medium heat until melted. 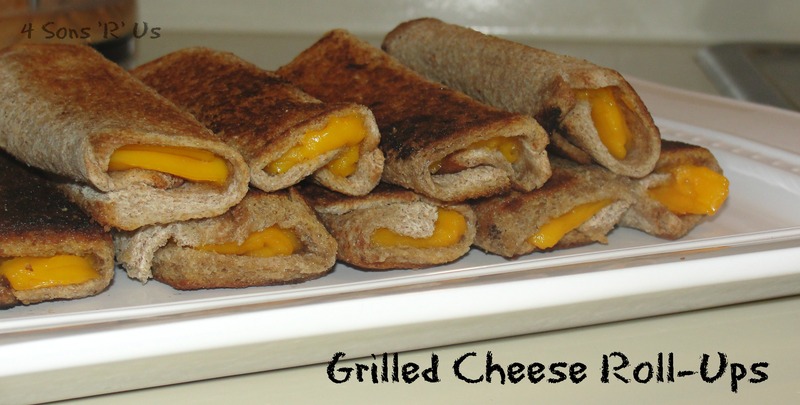 Place the grilled cheese rolls (about 3 at a time) seam-side down in the skillet, and cook on all sides until the bread is toasted and the cheese is melted. You can press the rolls down with a spatula to be sure that they do not unfold while cooking. 4. Remove and repeat with the remaining sandwiches, adding more melted butter if necessary. Serve immediately while the cheese is still warm and gooey with extra delicious dipping sauce tomato soup.